Applications of logic, especially: the denotational and operational semantics of programming languages; type-theory; domain-theoretic and categorical analyses of computation; general proof theory; the semantics of natural language; process calculi and computational biology. 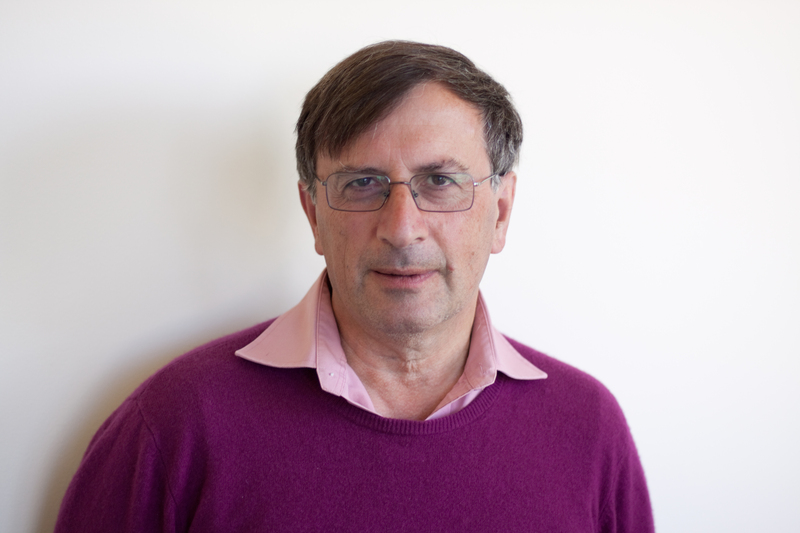 Gordon Plotkin was elected a Fellow of the Royal Society in 1992, is a Fellow of the Royal Society of Edinburgh and a Member of the Academia Europaea. He is also a winner of the Royal Society Wolfson Research Merit Award. Plotkin received the 2012 Royal Society Milner Award for "his fundamental research into programming semantics with lasting impact on both the principles and design of programming languages". He has also received the 2010 ACM SIGPLAN Programming Languages Achievement Award, the 2011 European Academy of Sciences, Blaise Pascal Medal in Computational Sciences and Information, 2011, and the 2014 EATCS Award.